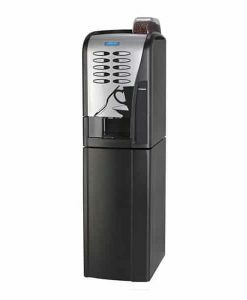 The Aulika fully automatic office coffee machine has the capability of producing Cappuccino, Latte, Espresso, among others at a rate of eighty cups per hour making it is ideal for medium to large offices. 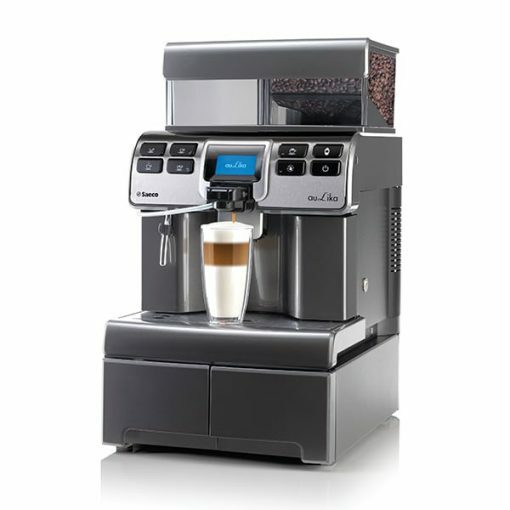 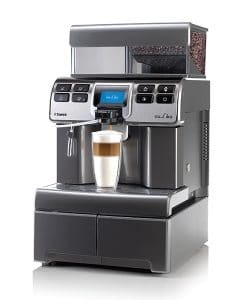 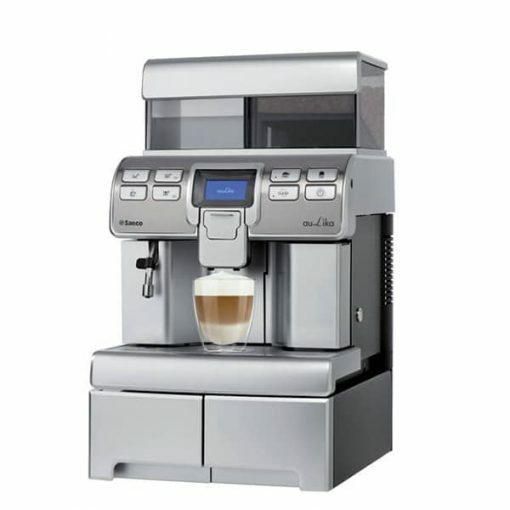 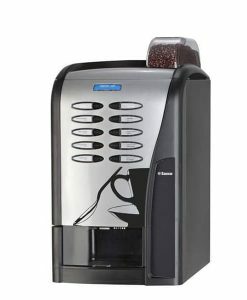 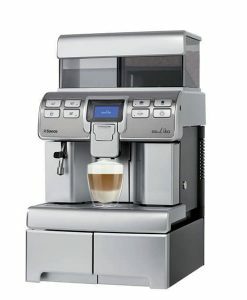 The Saeco Aulika is the newest addition to Saeco’s state of the art office coffee machines. 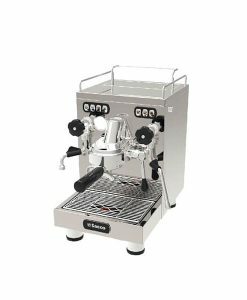 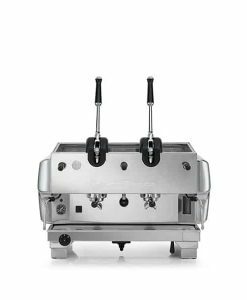 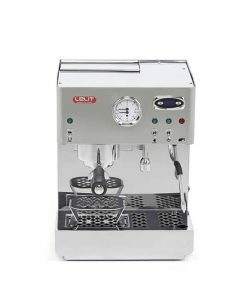 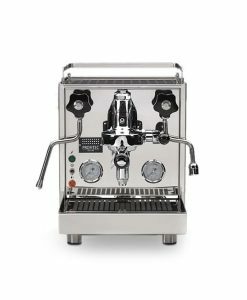 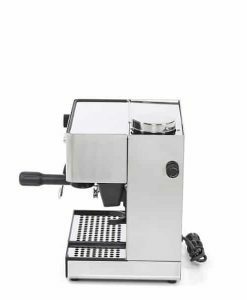 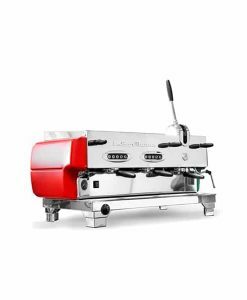 It is easy to use and delivers the perfect coffee while retaining the swiftness and practicality of an automatic coffee machine. 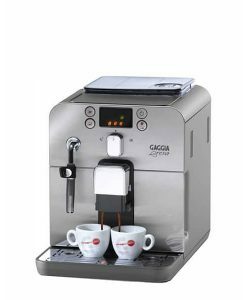 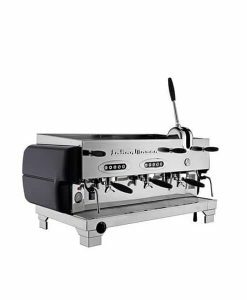 Standard steam wand and a four-litre water tank with a filtration unit allow it to deliver more than 100 cups without refilling it. 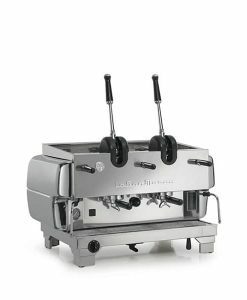 Dimensions (W x H x D): 334 mm x 574 mm x 452 mm. 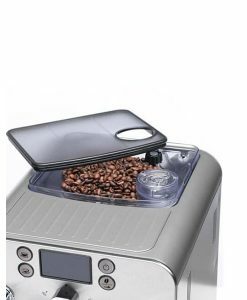 Coffee grinder with steel conical grinding blades. 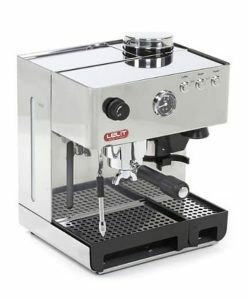 Power Supply: 120-220 V/60 Hz (230-240/50 Hz).